The most common are values 0x27 or 0x3F. 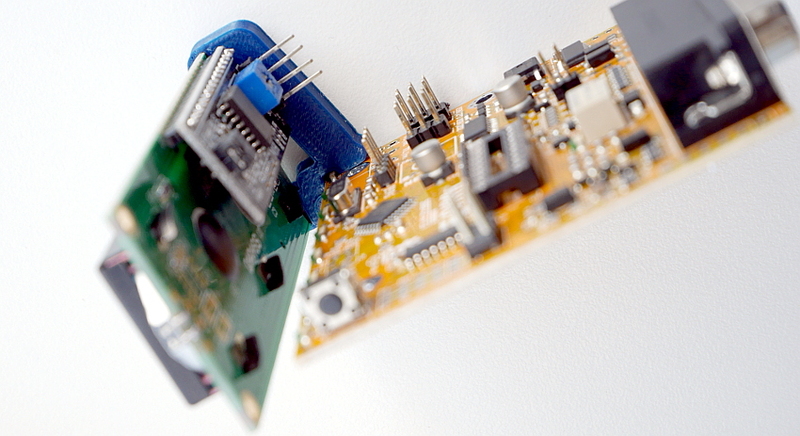 If relay voltage is higher than band decoder power supply (Vin), do not mount the upper jumper. An entrance band data, or frequency, converts to output band 0-14 which can be configured in the following table - Preset Band to output matrix - in default settings Band-1 corresponds to Output-1, etc. You can sets any combination outputs for each band separately. With change zeros and ones in the Matrix table. Band-0 reserved for out of range inputs measure. 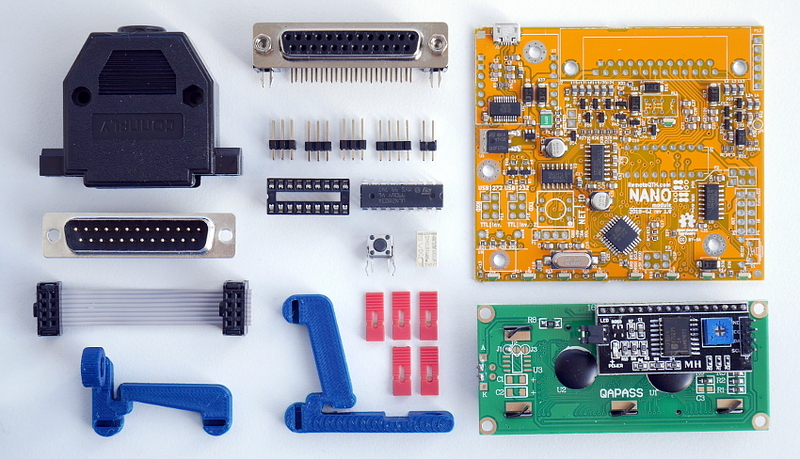 Outputs only eight, for next need aditional board. First sets global frequency rules which they choose BAND number by frequency with a resolution of one Hz. Also may be use for partition one band to more subbands. 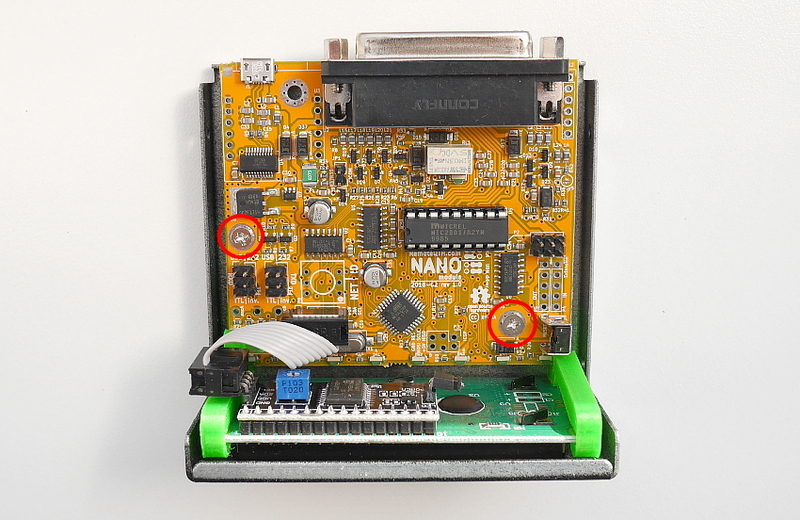 Short JP9 SMT pad on bottom side of PCB - must be, else risk damage the procesor. 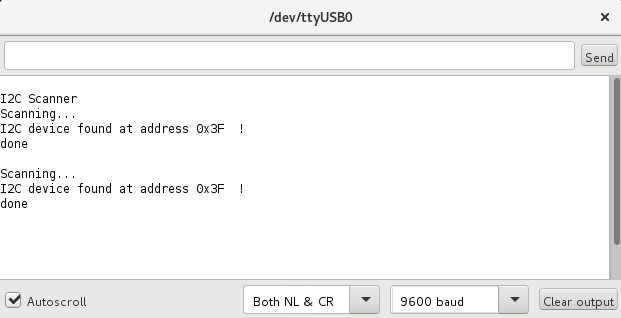 Not need any hardware settings, only send via USB to serial line ascii characters in preconfigured baudrate. 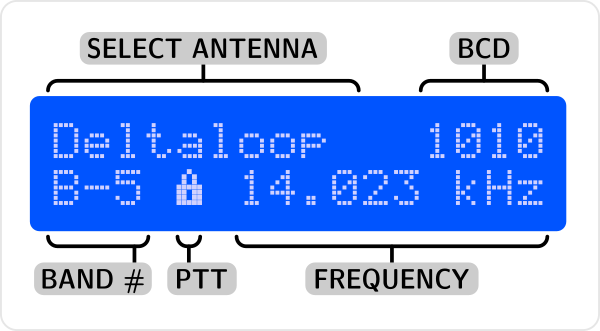 X - band output in range 0-14, if activate BCD output range is 0-10 because 11-14 reserved for BCD. 0 (zero) = no output will be turned on. YYYYYYY - frequency in Hz - has no effect on the output relays, used if any CIV/CAT outputs activated. You can uncomment more than one output, but not all combinations are worked. Always usable - may all at once. 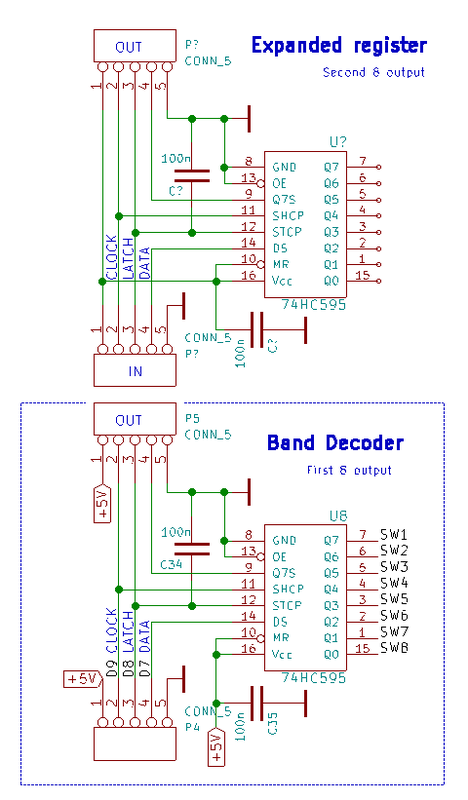 Band decoder use internal shift register with 8 outputs. This is free expandable. 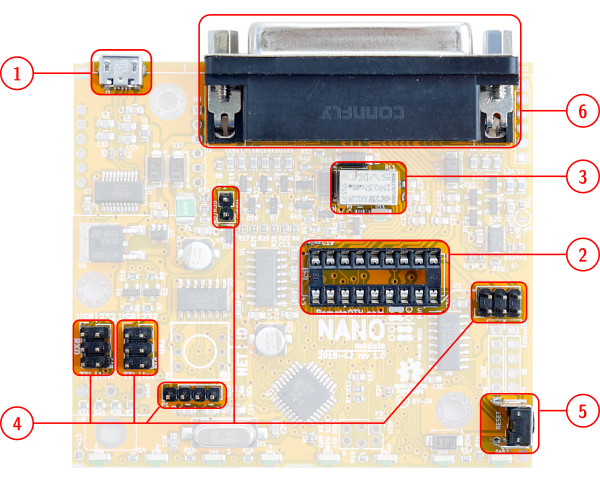 You can connect next shift register to P5 output connector. 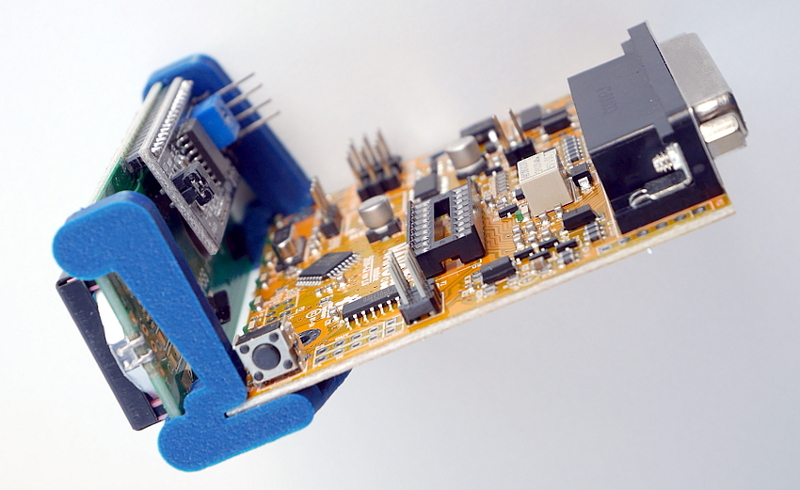 Schematics module for serial chain linkink on picture. Always activate - except enable BCD input. 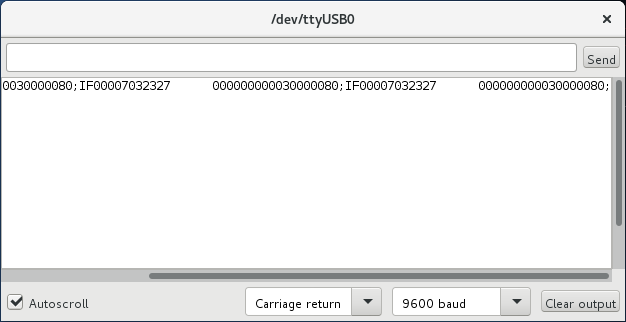 You can set rules to select BCD output, dependency to detected band input.